Level 3 Communications Inc. has completed its acquisition of Looking Glass Networks Inc.
Level 3 paid Looking Glass security holders approximately 21.3 million unregistered shares and $8.7 million in cash. The wholesale carrier also repaid $67 million of outstanding Looking Glass debt. Level 3 will add Looking Glass to its recently announced Metro Services business unit. 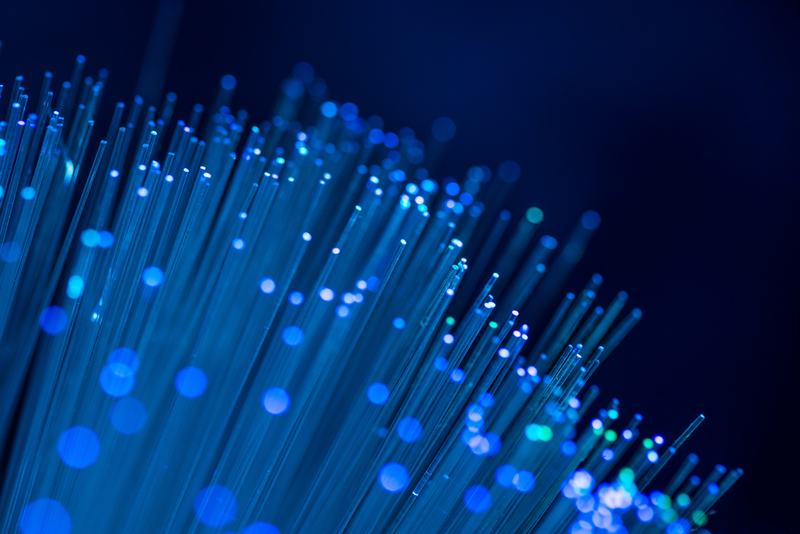 Looking Glass, based in Oak Brook, Ill., provides data transport services that include SONET/SDH, Wavelength and Ethernet, and dark fiber and carrier-neutral colocation. “Completing this acquisition is another milestone for Level 3 in the expansion of our capabilities to offer more services in more markets,” said Kevin O’Hara, president and COO of Level 3. Datacenter101 offers both enterprise-class data center services as well as carrier-class colocation services. Like their predecessors, the new Polycom VVX 101 and Polycom VVX 201 phones work with a variety of organizations and unified communications platforms. 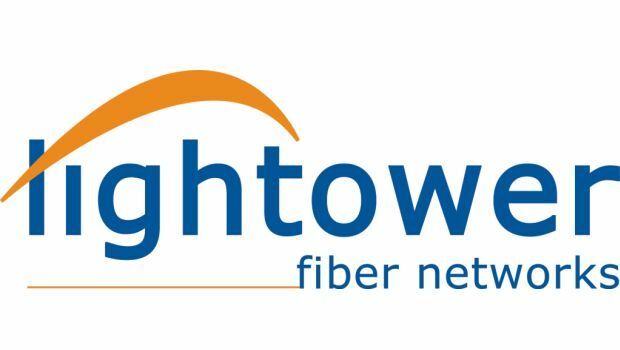 Lightpath says its continued network growth supports the demands of business, offering the flexibility and performance of fiber to areas that have traditionally been underserved by aging networks. AMP Capital bought Everstream last year.